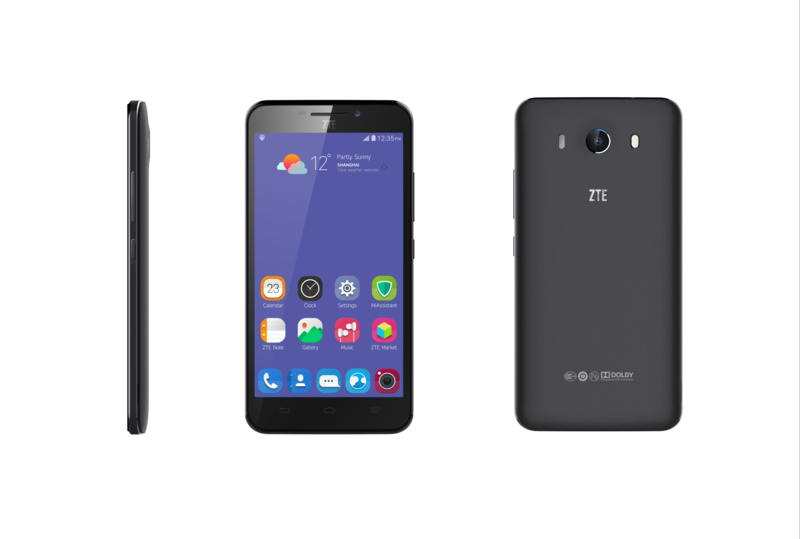 ZTE has today lifted the lid on its latest flagship handset to hit the market, and this time around it comes with an upgraded screen and better camera capabilities. 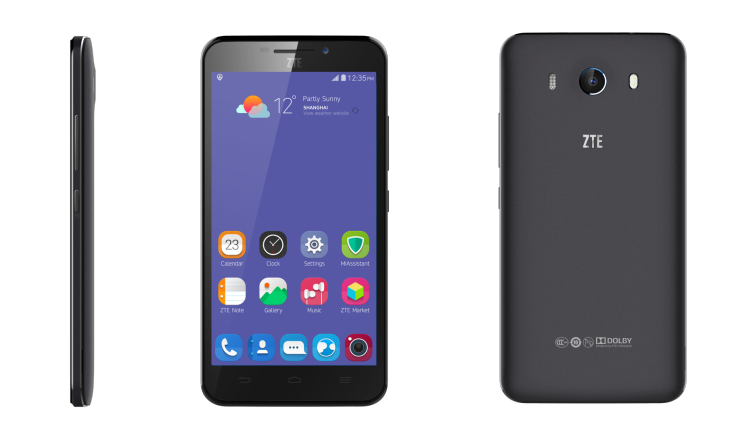 Key specs of the device include a 2.5GHz quad-core processor, 5.5-inch full HD display, 16-megapixel rear-facing camera and an 8-megapixel front facing snapper for selfies and video calling. There’s also 3GB RAM and 16GB of onboard storage, plus support for microSD cards up to 64GB. At 9.8mm thick, it’s not the slimmest device on the market but then not many other devices offer Eyeprint ID, allowing you to unlock your phone by scanning your eyes while on the lock screen. While the device is already for sale in China – and has been since the middle of January – the company said it will now be offered more widely outside of the country. Exactly where and how much it costs are still yet to be revealed though – in China it costs 2999 RMB, which would make it around $480.